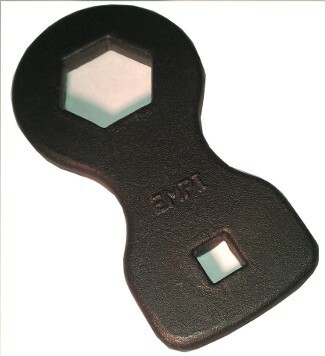 36mm axle nut removal tool commonly known as a "wacker" because you wack it with a hammer to remove the axle nuts. 36mm size for Type 1 & Type 3 Ghia. Use with 1/2" torque wrench to tighten nut.